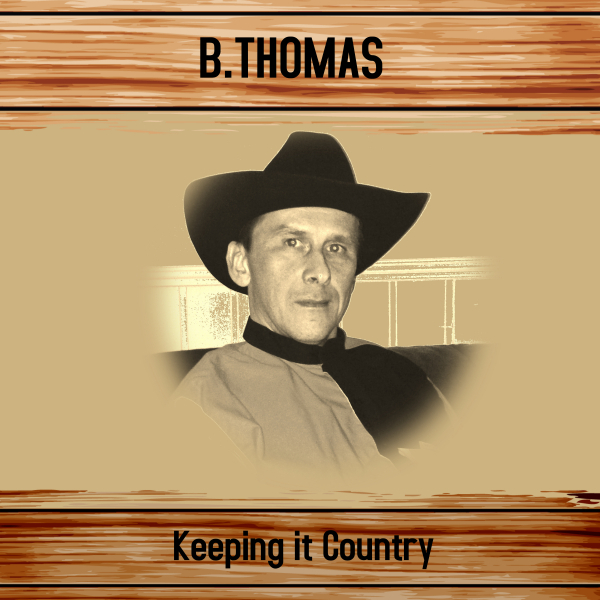 B.Thomas is a country artist from north part of Norway. He is a well established singer and entertainer. He is available to play concerts everywhere, not only in Norway but also in other countries in Europe, such as Sweden, Finland, Denmark, and Germany Etc. 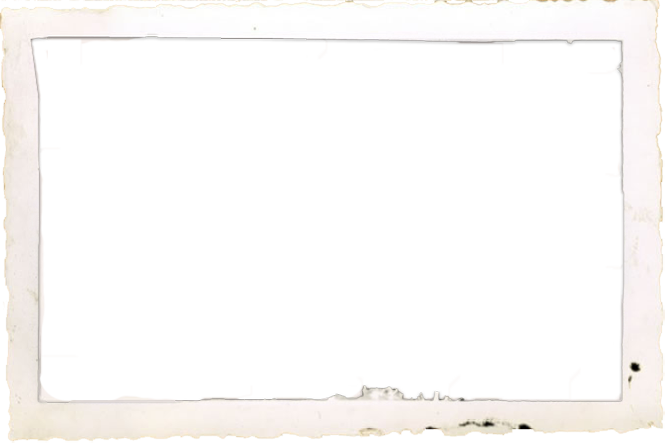 He has long experience playing concerts around. 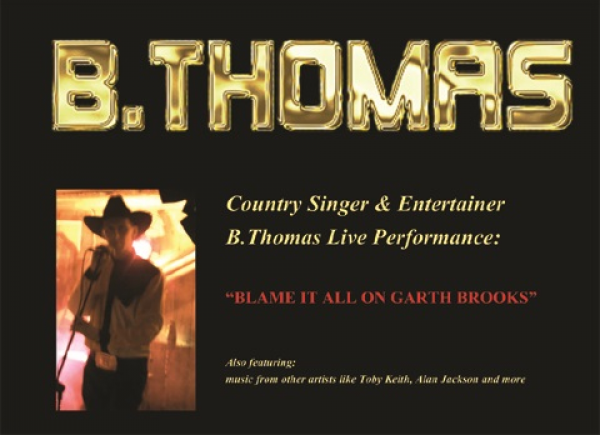 B.Thomas performs live country music from Garth Brooks, Alan Jackson, Toby Keith, Clint Black and others. He also does some of his own, and music from his Nashville album. 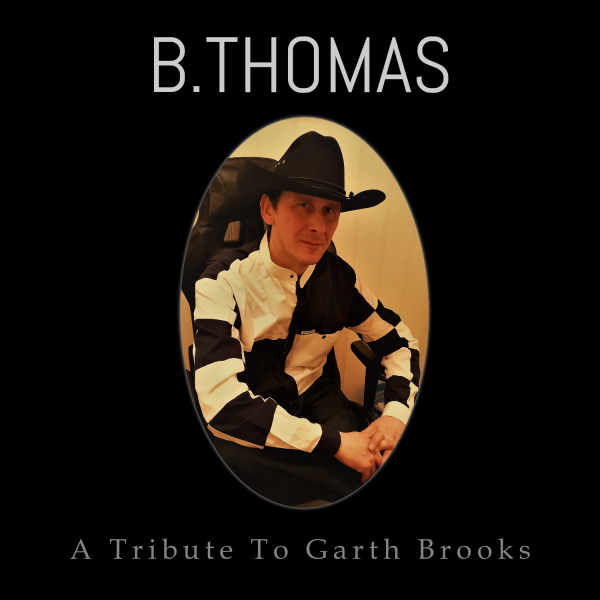 After being a Garth Brooks “Wannabe” during the last 25 years, and after have being on the road during many years with duo / trio concepts and a full band, he have performed much of Garth`s music thousands of times. With his passion for this music, his own voice, the greatest guitar players around, and with close to the original versions, the super Professional performance tracks will make the live performances sound real and honest. 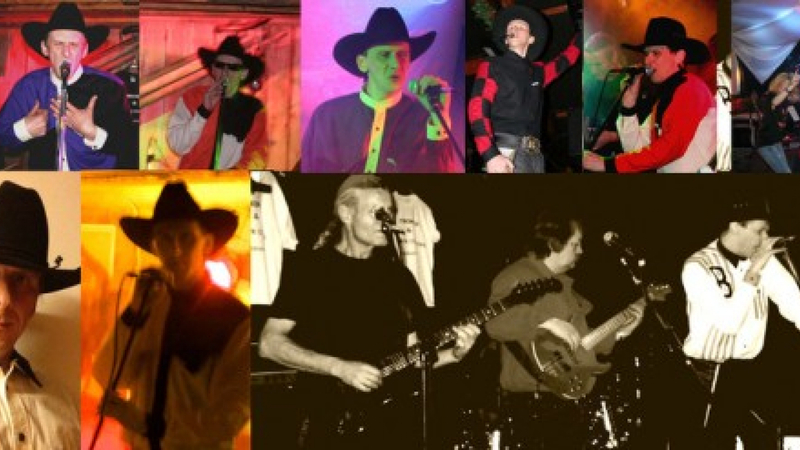 B.Thomas is also available with a full backing band for special events, If required. NEW TRIBUTE ALBUM IS OUT NOW !